Ah, this movie is absolutely fantastic. I watched it over the summer and started a discussion about it on one of the LiC Watercoolers. 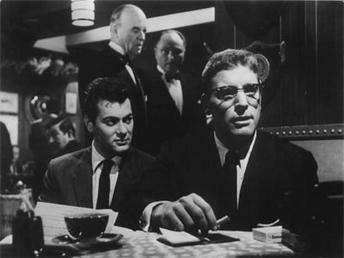 Possibly the best performances of either Burt Lancaster and Tony Curtis in one film.